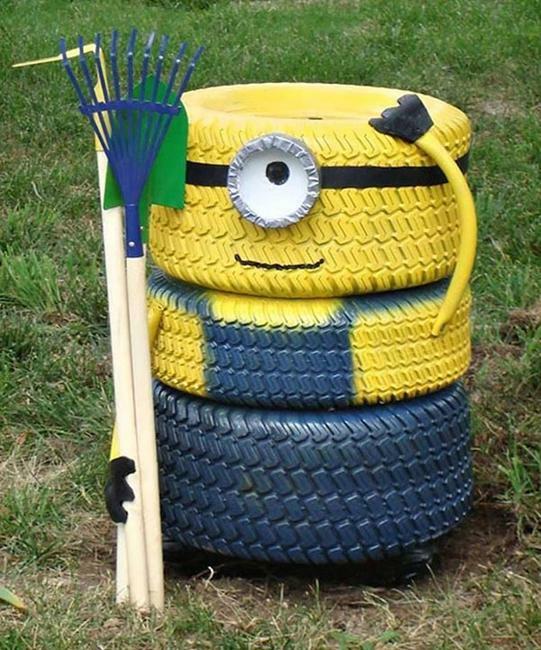 Fun yard decorations and artworks are wonderful ways to reuse and recycle old tires. Landfills and dumps are full, but people create more junk that pollutes the environment. Tire disposal costs money and produces toxic gasses. 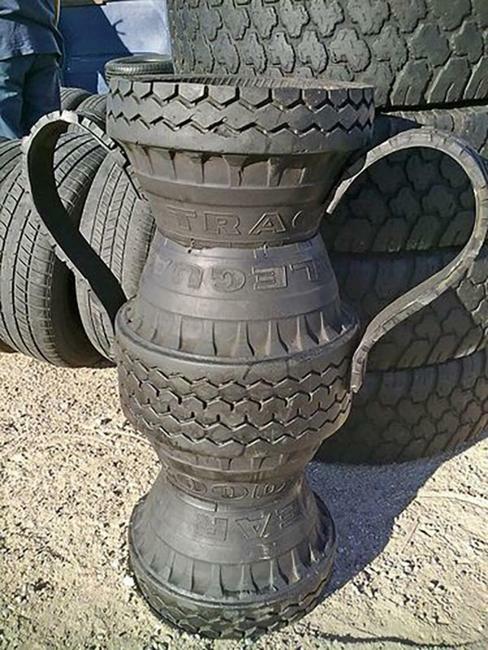 Recycling old tires for garden decorations is a better option for getting rid of car tires. 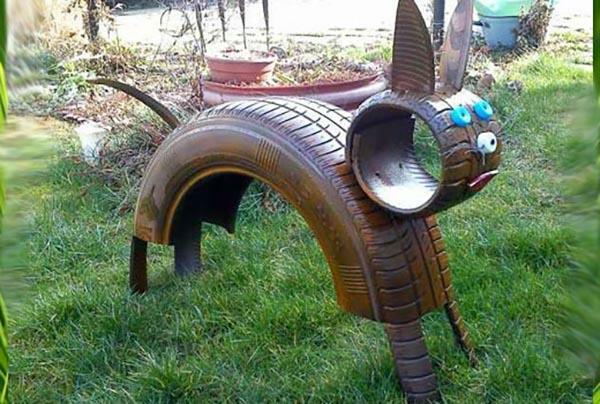 Lushome shares spectacular artworks and ideas for creating unique garden decorations turning junk into something useful and attractive. 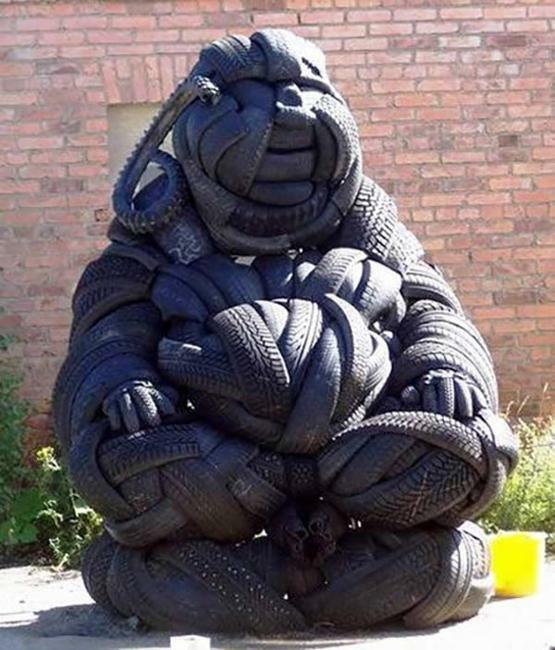 Here are some creative ideas demonstrating how many things your can do with old tires. Tired make the perfect base for garden furniture, wreaths, outdoor kids toys, and playground equipment. 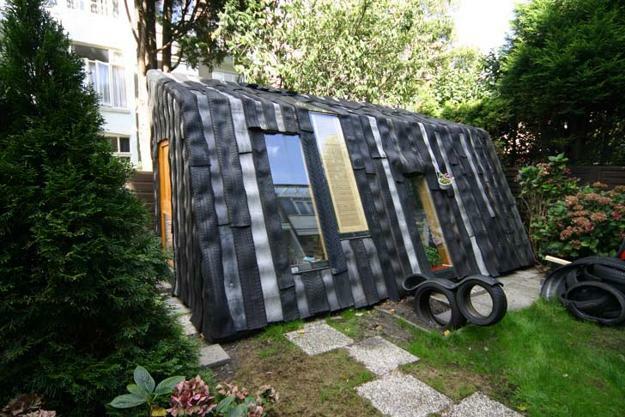 Recycled tires can transform outdoor living spaces, add interest to garden designs and bring more fun into yards. 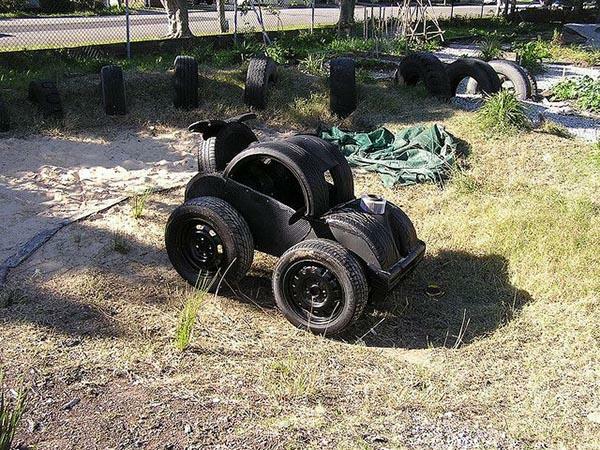 Playful designs, tire swings, sandboxes, and garden sheds can be built with used car tires. 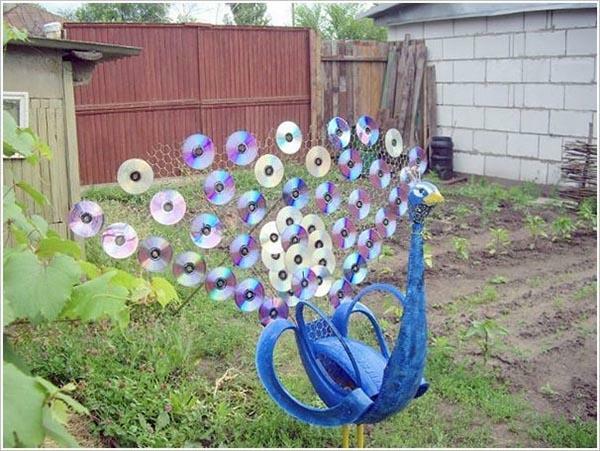 Artworks and handmade yard decorations are the most common uses for recycled tires. Car tires make eye-catching flower beds and planters. 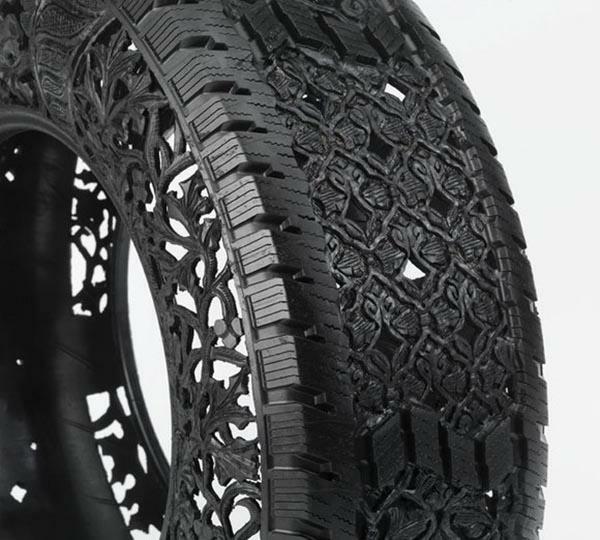 Tires are used for building walls and shelters. 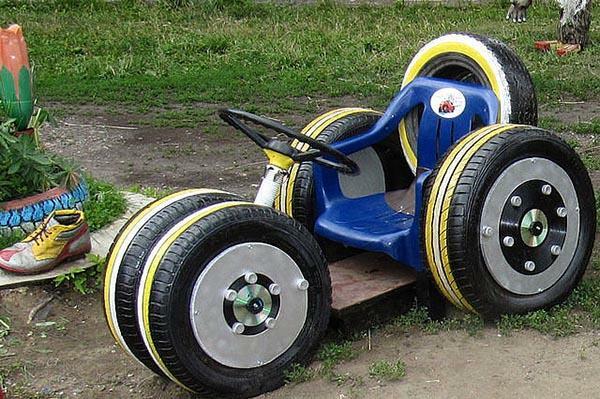 Tires can be anything you envision. They can help create anything you need. 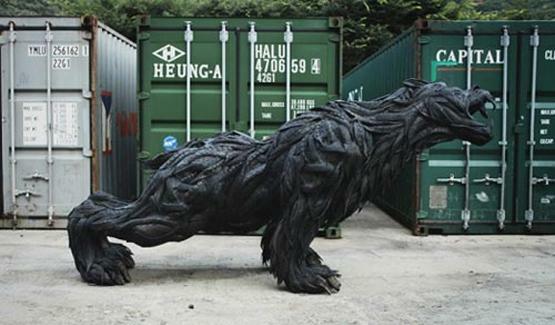 Yard decorations and art pieces made of tires look amazing in all seasons. Original playhouses, sandboxes, and swings add fun to kids playgrounds. Tire planters bring unique designs and save money on outdoor home decorating. 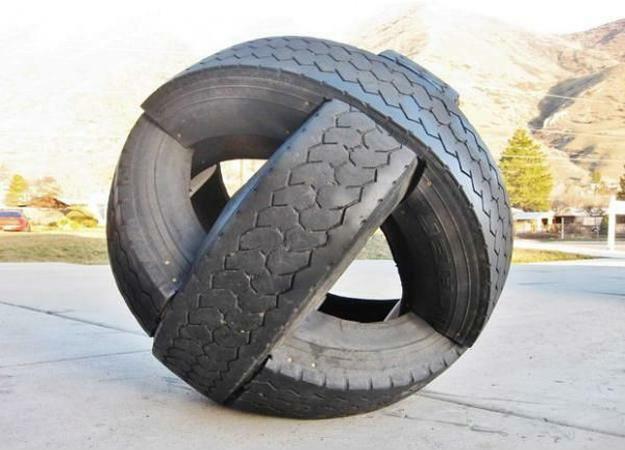 Tires are great for storage and make unique furniture. 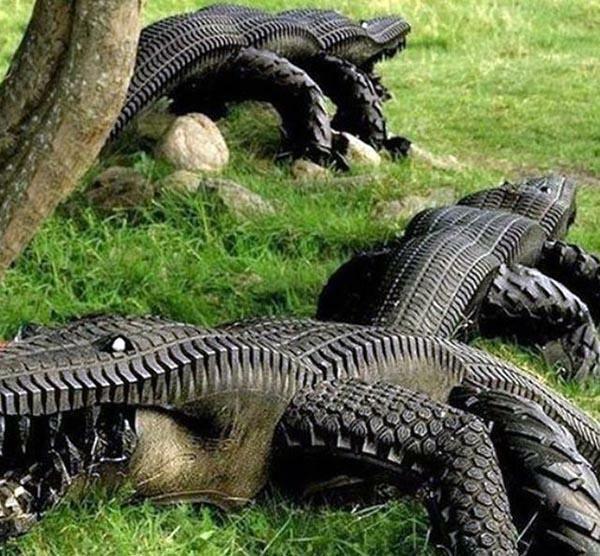 Get inspired, recycle tires to improve your yards. 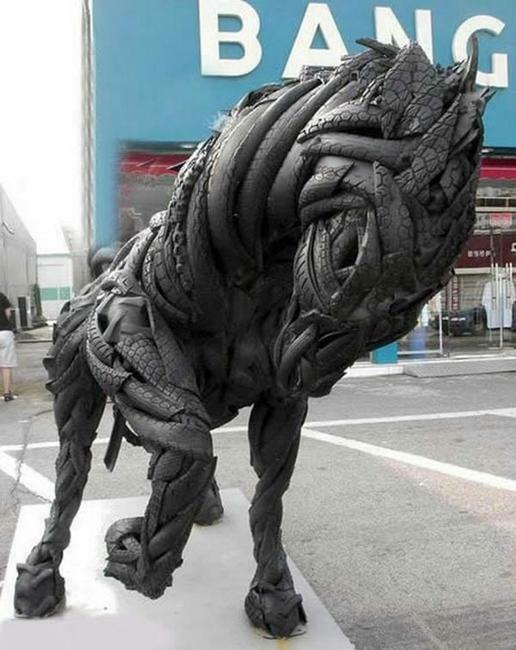 Tire recycling is a part of Green living. 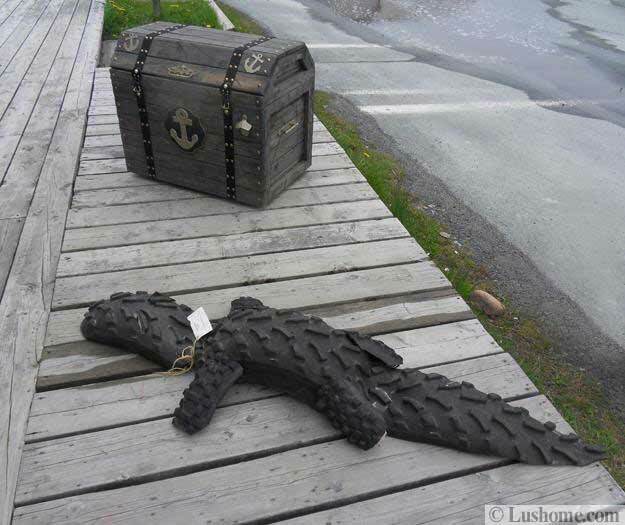 Turning old tires into storage bins and making unusual planters are easy and fun. The black rubber helps keep these designs warm and allows to create bright garden decorations with colorful paints. Tires are bulky, they take lots of space, so consider recycling for decluttering your yard and protecting the Earth. People reuse and recycle old tires for a wide variety of things, from fences, furniture, and planters to shoes, accessories, and artworks. 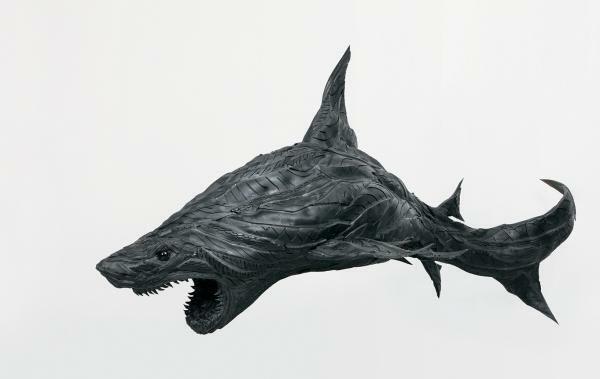 Check out these impressive pieces and use the inspirations for your creative recycling projects.